We’ve already declared Sony the winner of E3 this year. However, a lot of Sony’s games will be coming out in 2016 – like Horizon: Zero Dawn. This leaves a lot of wiggle room for Microsoft to release new content and ultimately win the Fall. But, even with that said, that doesn’t mean Sony can’t release more popular and exclusive content on the PS4 and win the Fall. It will boil down to who releases more popular content and who releases the better games. 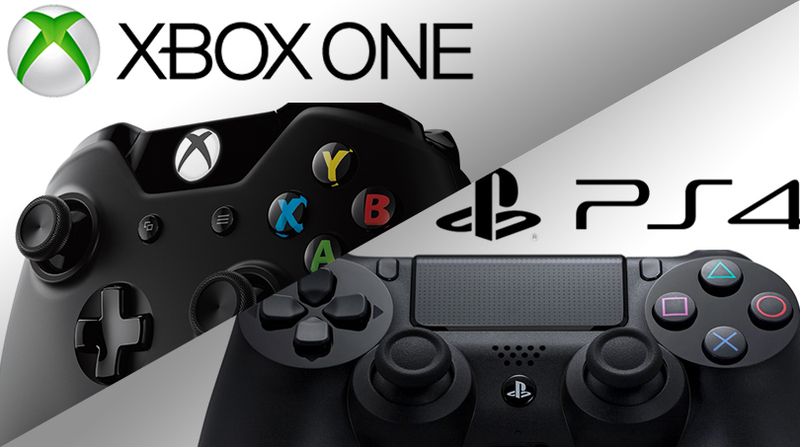 In this head-to-head battle only one system can prevail as the winner of Fall 2015 gaming. The Xbox One will see a lot of new content and games coming this Fall. For starters, everyone knows that the Xbox One now has backwards compatibility. This means that you can now play all of your old Xbox 360 games on the latest console. Even though this capability is already available for your Xbox One, it might be the one thing that pushes Xbox 360 owners who can’t quite afford the latest console yet to buy the Xbox One in the Fall. It’s something we haven’t seen yet with the PS4, and it might be something that we never get from them. 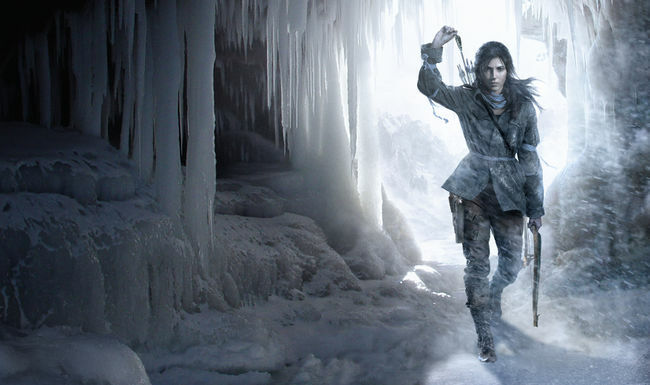 One Xbox exclusive game to look forward to is Rise of the Tomb Raider. It is an action-adventure game that will be the latest installment of the Tomb Raider series and it is set to release November 10th of this year. “Featuring epic, high-octane action moments set in the most beautiful hostile environments on earth, Rise of the Tomb Raider delivers a cinematic survival action adventure where you will join Lara Croft on her first tomb raiding expedition as she seeks to discover the secret of immortality” (Xbox Official Website). It appears that the game will chronologically occur before all of the previous installments. This will allow the game to be open not only to people who have stuck with the franchise, but also to newcomers – like myself – who are excited to play the game for the first time. Because of this, the game will likely be high in sales this Fall. We will also be getting a AAA game from Xbox this fall – Halo 5: Guardians. 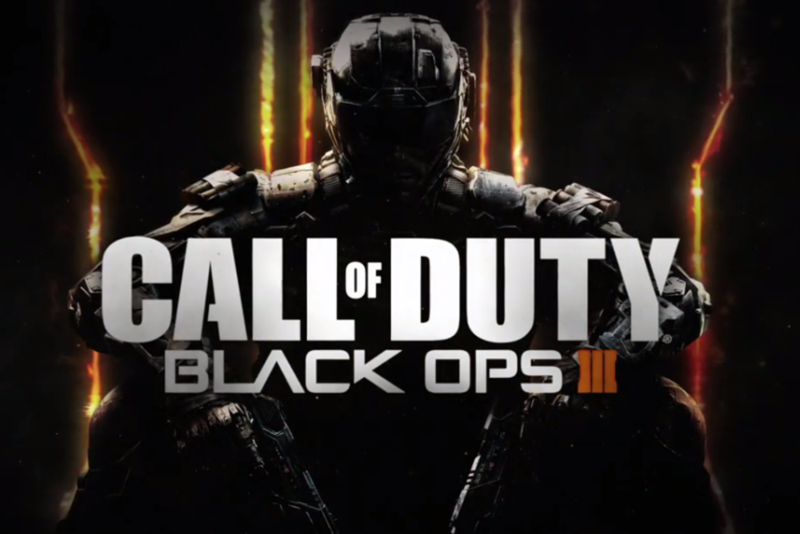 It’s an upcoming first-person shooter video game that is set to release October 27 of this year. It is one of the most anticipated titles of the year, so it is sure to be a hit when it releases this Fall. 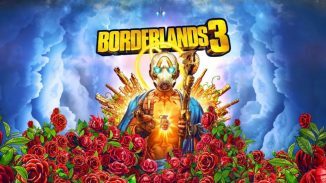 It’s another game that will be high in sales and will definitely increase sales of the Xbox One, since the game will not be released on the 360. It will be the first true next-generation title for the Halo series, and everyone is looking forward to playing it. Another big title many people are anticipating is Forza Motorsport 6 – a popular racing game that will see is 6th installment this September. In this game, players will be able to buy, collect, customize, and race the cars of their dreams. In June, we saw some additional gameplay of the upcoming game, and the game looks nothing short of great. Like the rest of the games, this one is sure to be a hit and will be high in sales when it comes out. 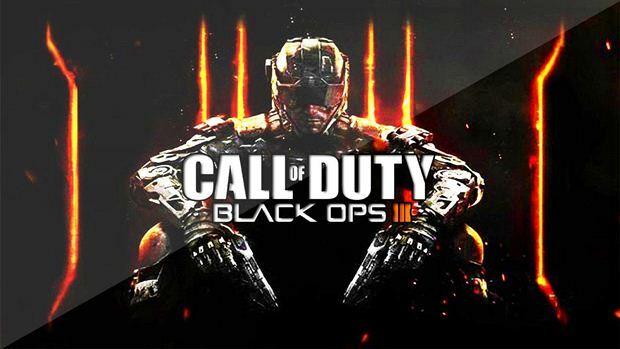 Like Xbox, Sony will also be bringing forward a AAA game – Call of Duty: Black Ops III. Most people know Call Of Duty as a game supported mostly by Microsoft, but E3 revealed that Call of Duty’s new home will be on the PS4. The new game will also be released on Xbox One the same day it comes out on Ps4 (November 6th), so it’s not like this will cause any major sales differences between the two consoles. However, with Call of Duty’s new home being Sony, the PS4 will receive DLC content first, so that can influence people’s decisions on which console to buy the game for. In addition, we will see a new Uncharted game this October. Uncharted: The Nathan Drake Collection will be released October 7th this Fall. It will be a fresh action-adventure game to the popular Uncharted series that is sure to be high in sales and will be a big leap forward for Sony. Who Will Win Fall 2015? 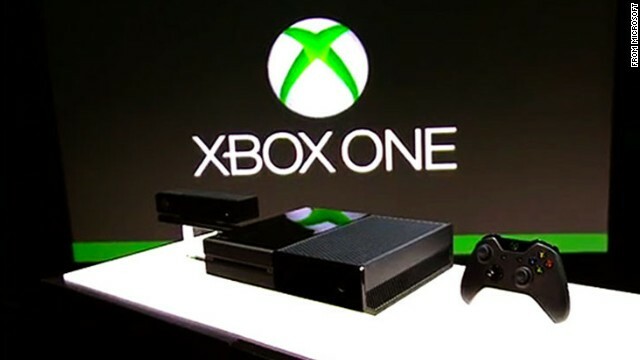 It’s practically no contest – Microsoft will win Fall 2015 with its new content on the Xbox One. It should be noted that most of Sony’s new content will be coming out in 2016. Because of this, Sony lacks a lot of Fall content. Perhaps Sony will be the winner of 2016 overall, but that is a discussion for another day. The Xbox One is the only system right now that is currently bringing a lot of content forward to gamers, and Microsoft is doing a good job at keeping gamers on the edge of their seats for the upcoming Fall. Hands down,MS was clear winner. Shitbox didn’t dominate anything except the dullness factor. How did Sony win e3? Multiplats and games that release 1-2 yrs away,lol! Sony literally showed nothing,can’t even afford to fully fund Shenmue. Uncharted froze,and the last gaurdian looked lastgen/boring. I guess the Gears 4 demo & the announcement of ReCore & Sea of Thieves don’t matter either? E3 has never been solely about the gaming for the rest of the year, that’s just a way for people to skew their arguments to a position of superiority. For some, Sony won e3, for others MS won e3 (pretty sure no one thought Nintendo won this year). Sony showed a title from a dev w/ a tremendous pedigree that has been awaited by gamers for almost a decade, as well as a remake that has been requested for just as long, as well as a title that has also been desired by gamers in Shenmue 3. May not mean anything to you, but to the huge swaths of people who have been desiring these announcements, it meant everything. Uncharted didn’t freeze, the controller died, the full demo was considered one of the best things shown at E3 by pretty much anyone w/ optic nerves & any familiarity w/ the franchise. Horizon was the best new ip revealed at the whole conference, the boatload of awards back that up. MS showed a lot of stuff we have seen before, Sony showed new things & had true reveal announcements. ReCore was a cg trailer so that was ultimately inconsequential, the only new title they showed was Sea of Thieves which might be huge for some but an MMO pirate sim isn’t my personal cup of tea. Preferences differ from gamer to gamer, at the end of the day one person’s Halo 5 is another’s Until Dawn, the difference is the unknown. Halo was an unknown at one point as well, gamers never know what the next big thing is until its actually been released, and things like No Man’s Sky have massive potential. The onbpwole who cew about “da hollydayz” aw children. You kn, the usual Xbox audience. PS has owned 2015. Xbox rats are going to have to find another delusion.